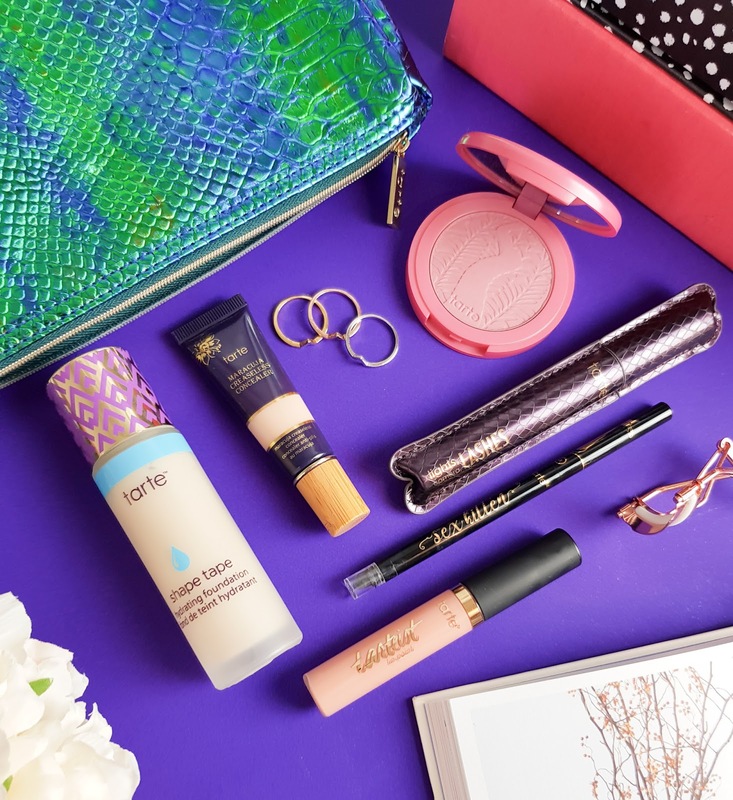 There's a few beauty products that instantly remind me of my youth, Maybelline Dream Matte Mousse, St Ives Apricot Scrub and Ghost perfume are but a few that immediately jump to mind. The original Ghost perfume was released over 17 years ago and is still their most popular to date but there's a few new kids on the block recently and the latest is the seductive scent; Ghost Dream! Described as being a captivating and mysterious scent, created for woman who embrace their femininity and independence the latest member of the Ghost family certainly called out to me. On first impressions, the bottle stood out to me. The geometric shape and thick, multi-coloured glass make up one of the prettiest bottles adorning my dresser these days. The packaging feels luxurious for the price point of the product. And my attraction to this scent didn't stop at aesthetics. Ghost Dream is a delicate floral and musk mix. I'm not normally a fan of floral scents as they feel restricted to certain seasons but the mix of notes in Ghost Dream is beautifully balanced to see you throughout the year. When I first tried Ghost Dream I actually couldn't pick out any of the notes individually. It's not too rose'y, or even too musk'y. It's certainly a floral but a very delicately proportioned one at that. I've mentioned the quality of the bottle for the price point but I feel like I also need to mention the staying power of the scent too. The 30ml of Ghost Dream will set you back a mere £27, so I'd say this is a low/ mid-budget scent. It's certainly not cheap but we're not talking Tom Ford here either. For £27 the staying power of this fragrance is outstanding. 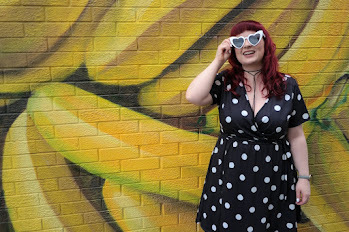 I tend to apply my perfume before leaving the house for work, around 7.30am and I'm not a fan of carrying bottles in my bag, so I like them to last the day without being OTT on application and Ghost Dream has become my everyday go-to for this very reason. This scent lasts the day ! Like really, well. 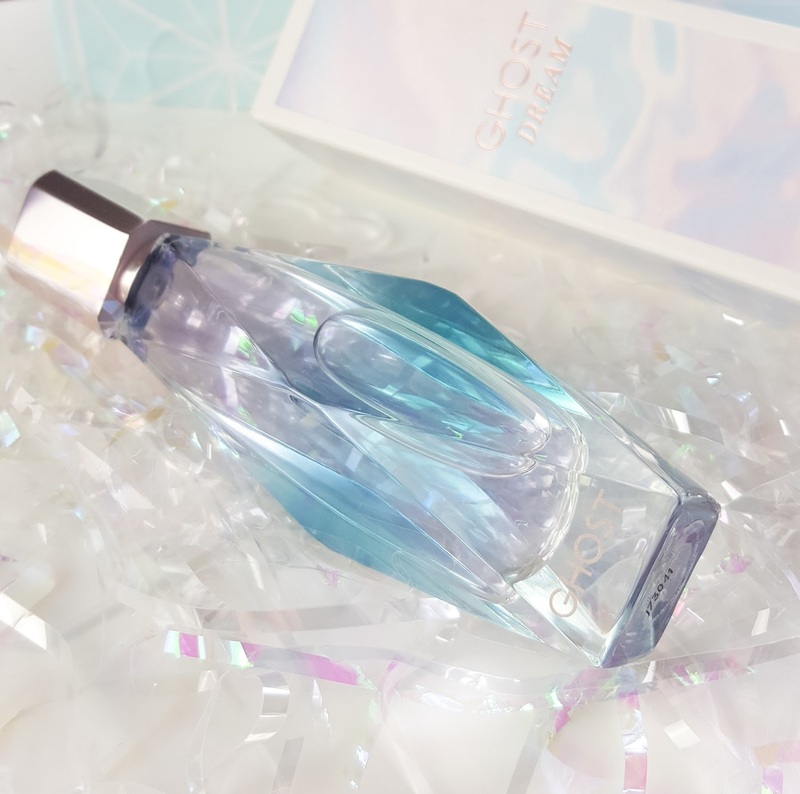 I also mentioned that the original Ghost fragrance reminded me of my youth, the scent will always remind me of being a teenager but Ghost Dream feels like a step up. The scent uplifting and light but it feels more....I want to say mature? 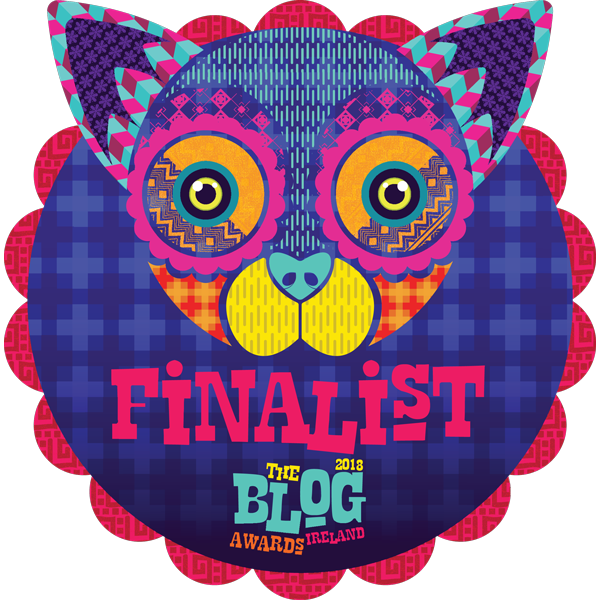 I'm not saying this is not one for your teenage niece but maybe one for all ages. I'd highly recommend you pop into store and give this a good sniff. Have you tried Ghost Dream yet? 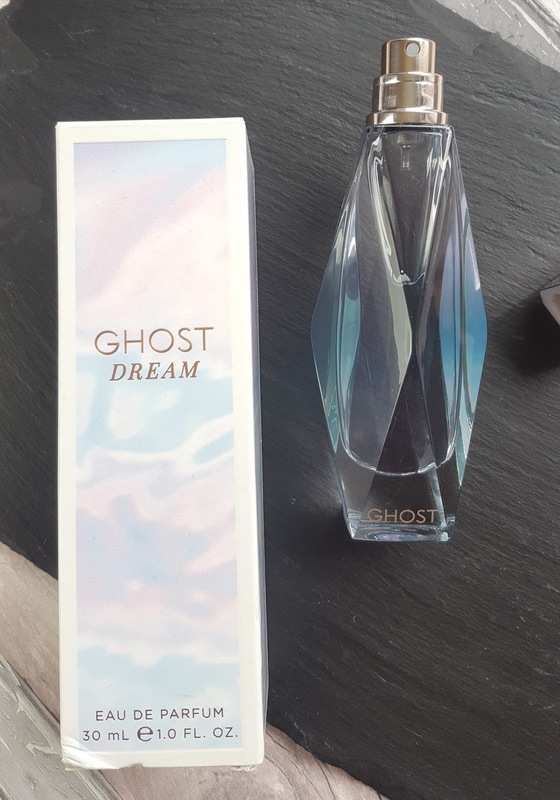 GHOST DREAM* is out now, available from Boots, Superdrug & The Perfume Shop for £48 for 100ml, £38 for 50ml and £27 for 30ml.